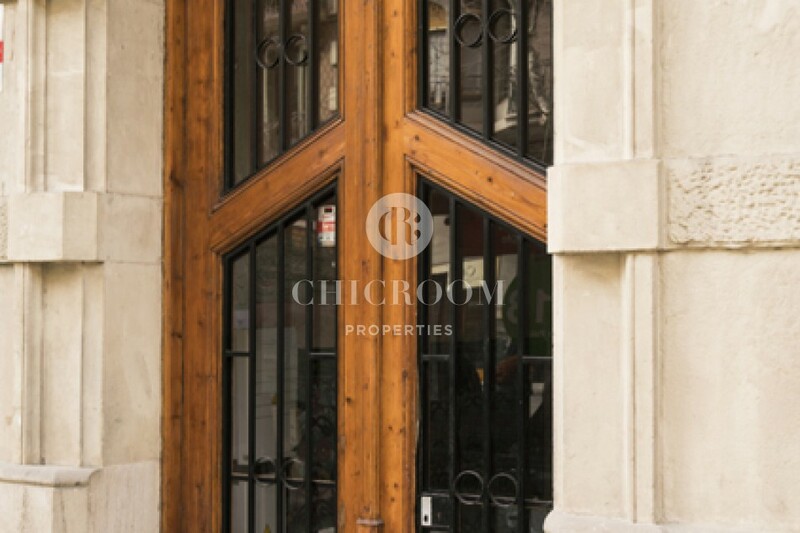 Winston Churchill once said: We shape our dwellings, and afterwards our dwellings shape us. 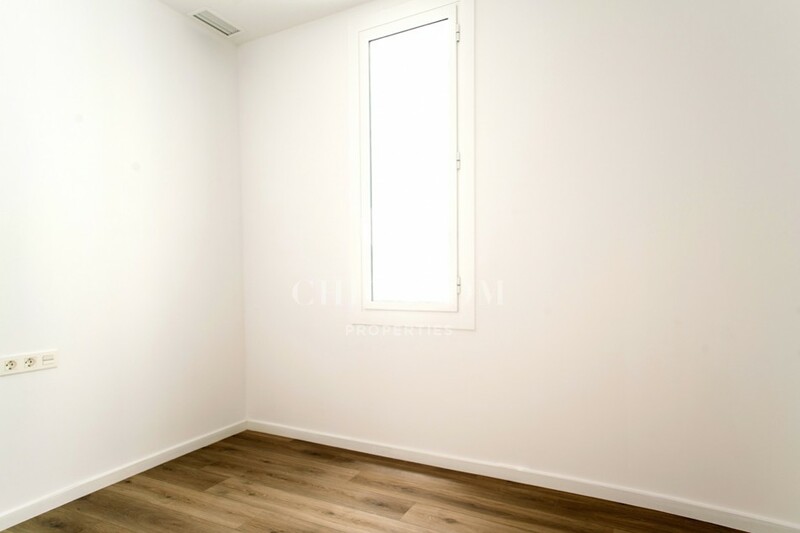 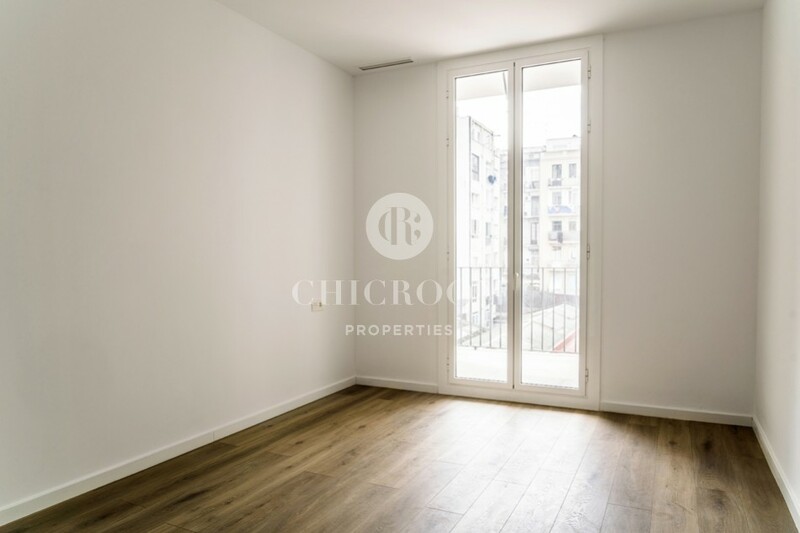 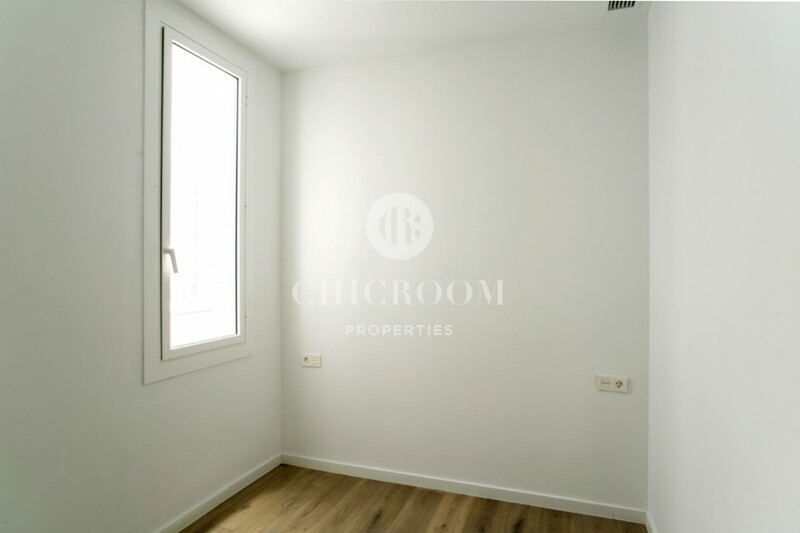 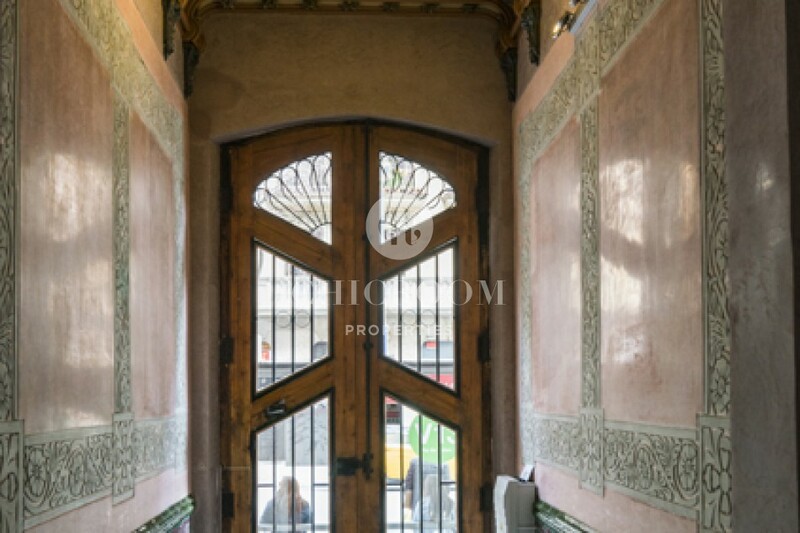 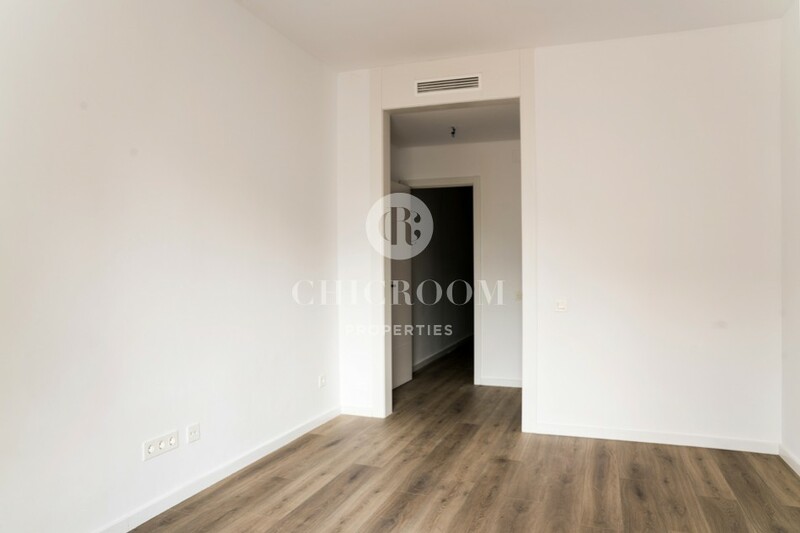 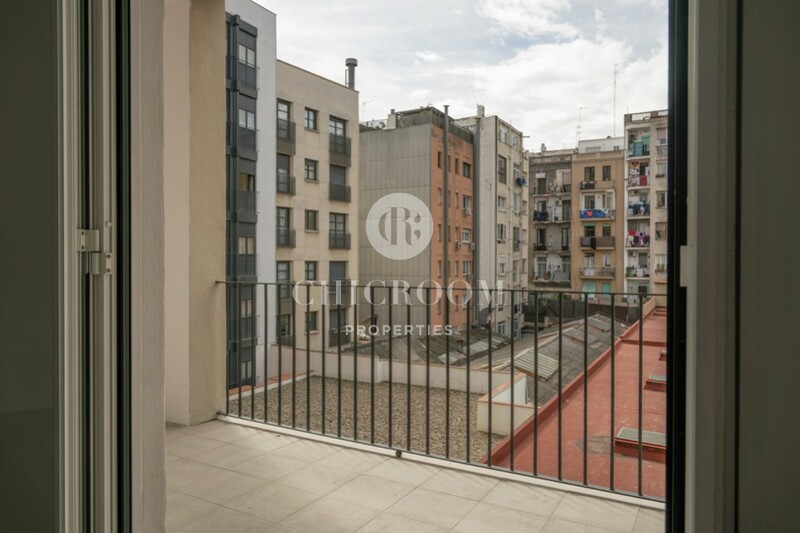 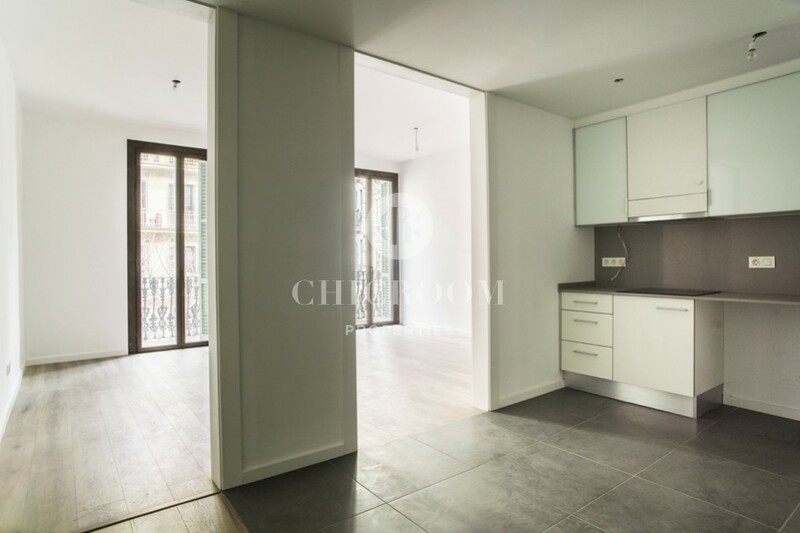 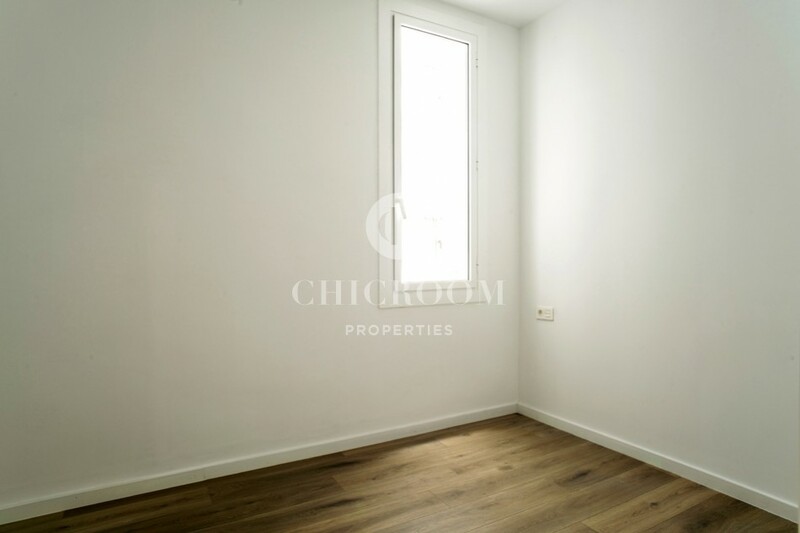 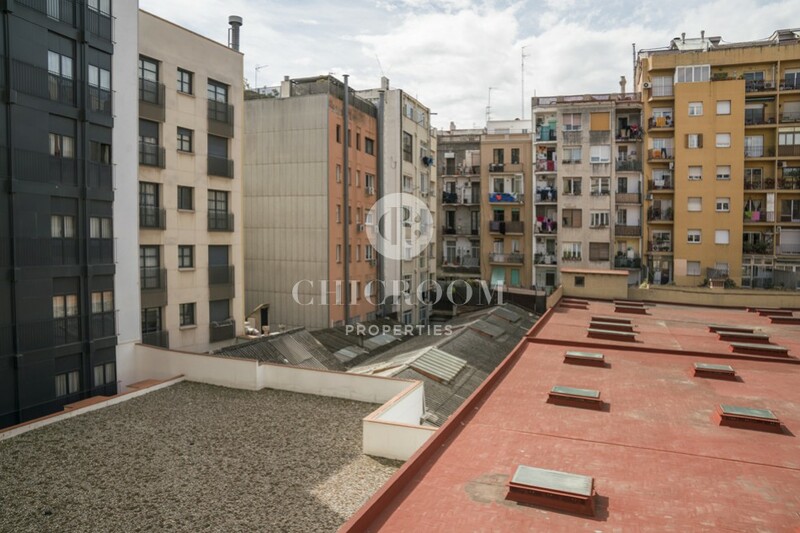 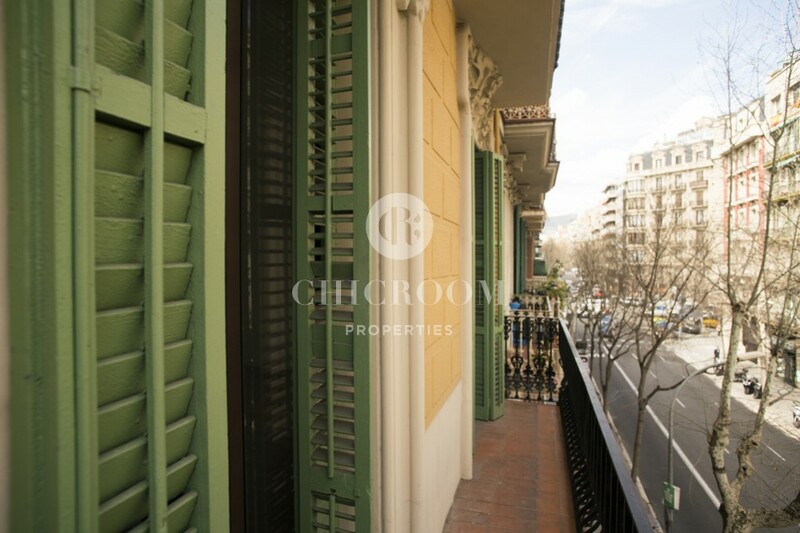 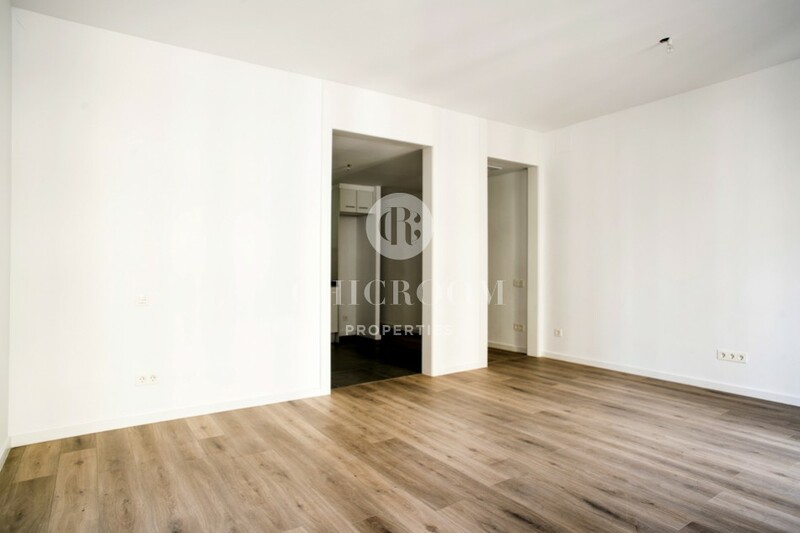 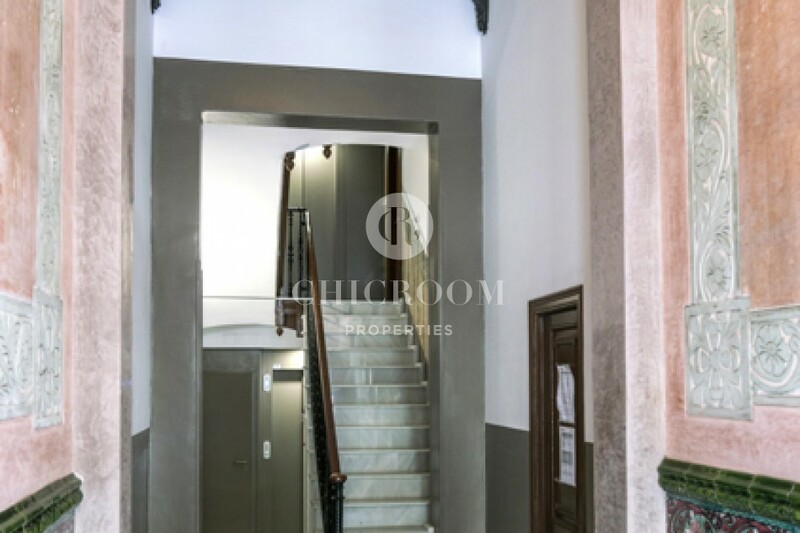 Therefore, at Chicroom Properties we are offering you this exceptional opportunity to shape and design this unique three bedroom apartment to rent unfurnished in Eixample any way you want to. 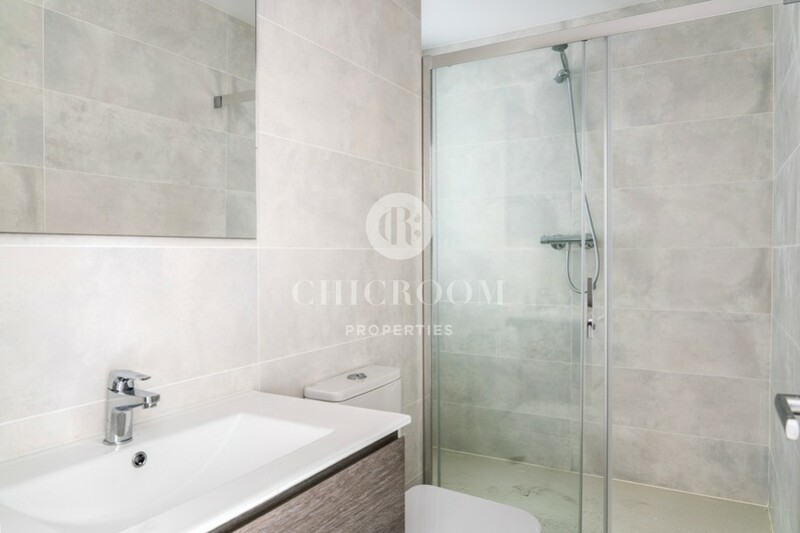 This unfinished development will give you an extraordinary occasion to express who you are in your new home. 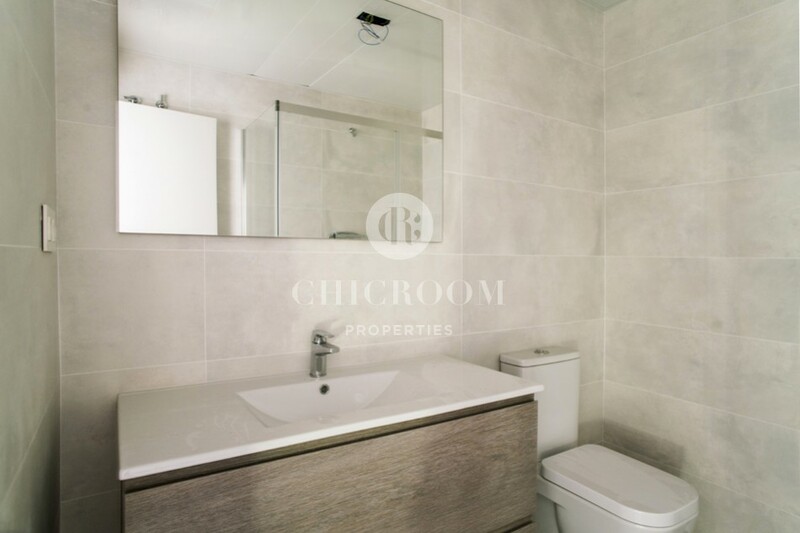 Accept this challenge with us and create the home of your dreams! 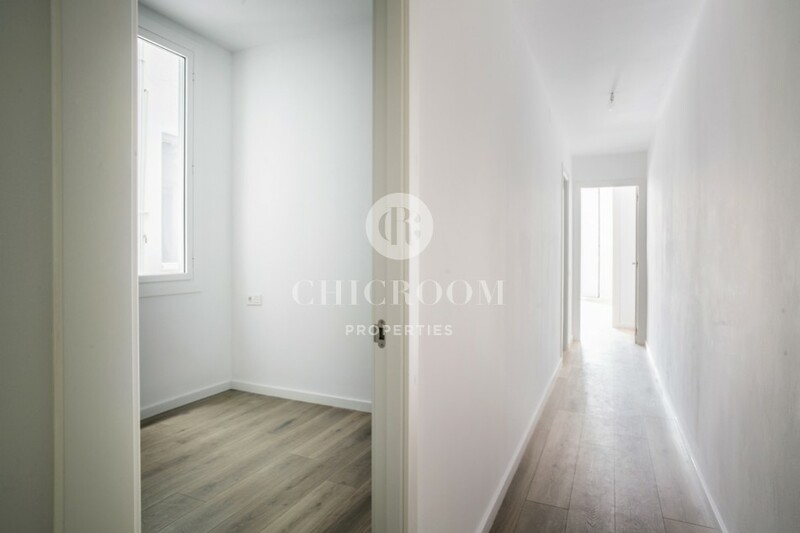 This amazing 120-m2 property was freshly renovated and kept in an elegant and classy fashion. 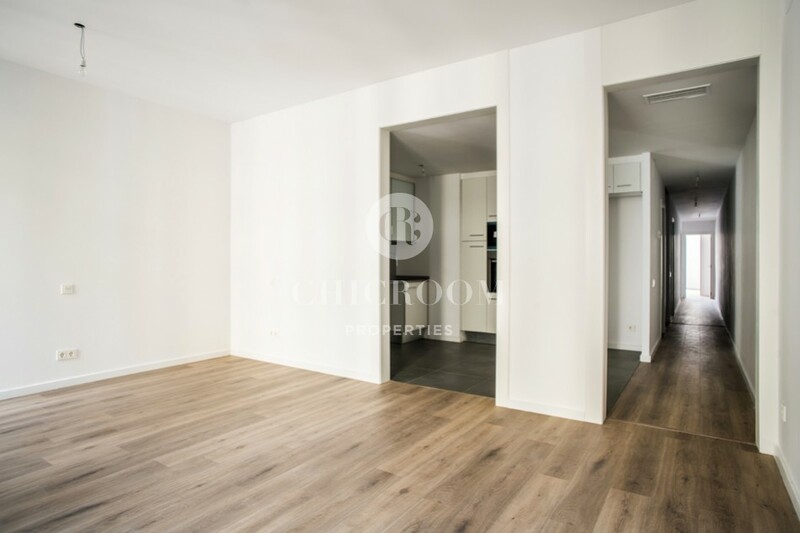 The hardwood flooring makes this entire place very chic and polished. 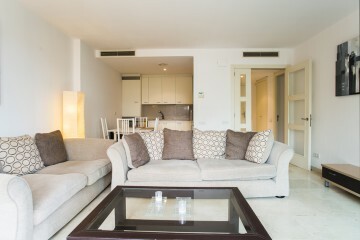 Here you will have an opportunity to design a spacious and illuminated living room. 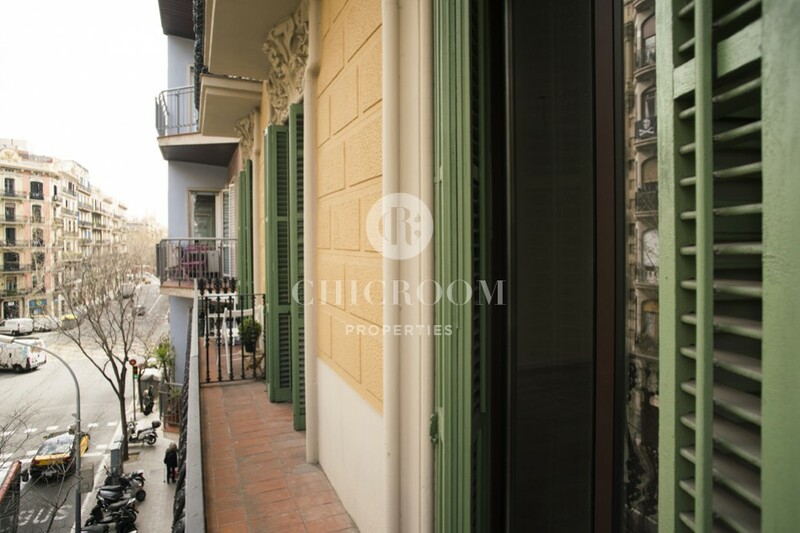 This place has an access to two balconies, where you can enjoy wonderful views of the neighbourhood. 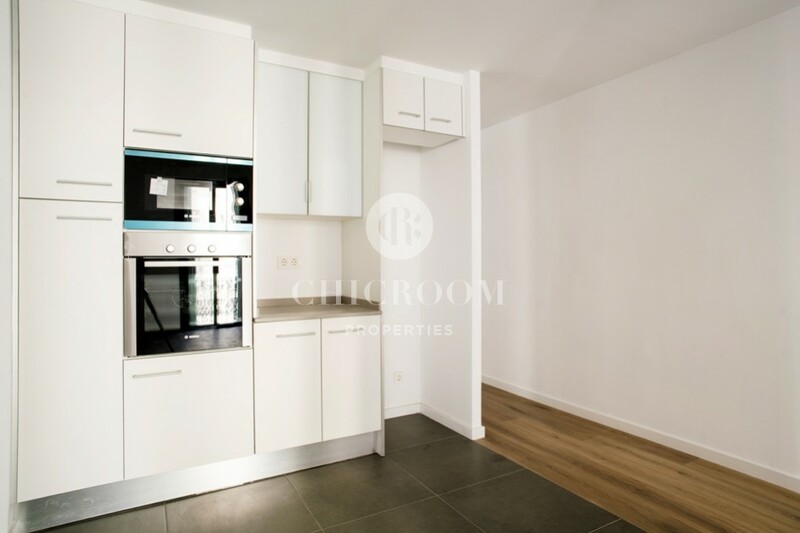 The open kitchen was designed in a very simple yet modern and elegant style. 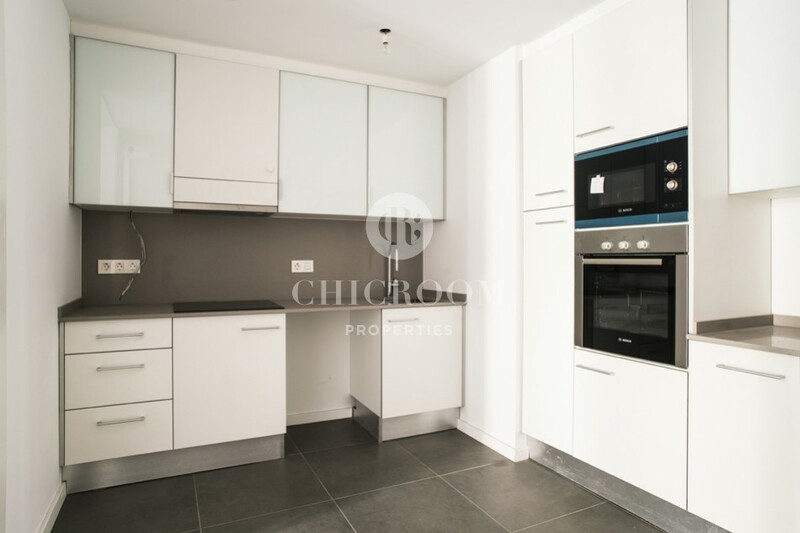 White cabinets with silver lines make a perfect from the built-in electric oven and a microwave. 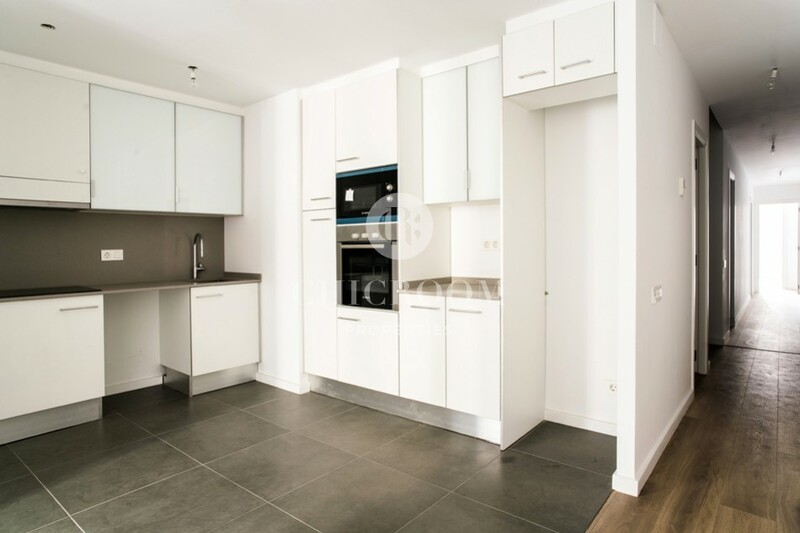 This place also will give you an opportunity to prepare your meals on an induction stove, which will help you to save this space easy to clean. 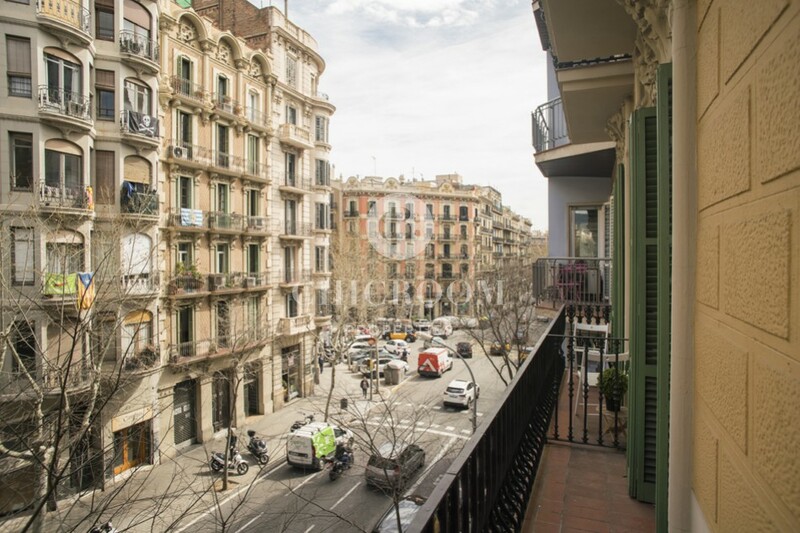 This extraordinary apartment offers 3 large bedrooms. 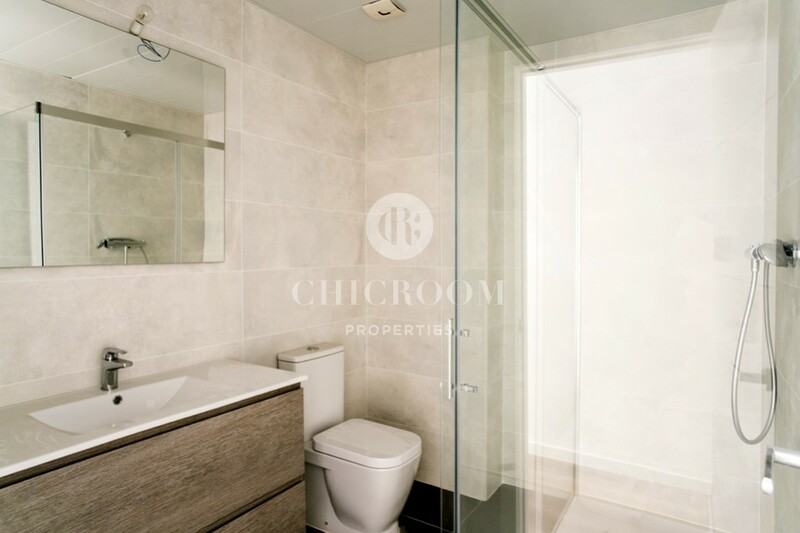 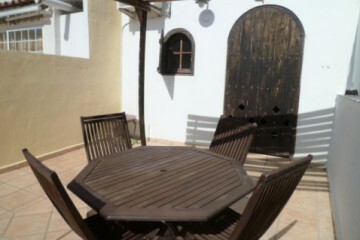 One comes with en-suite with private bathroom. 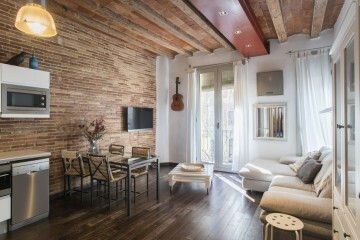 The other two can become a perfect place to sleep for children or guest room. 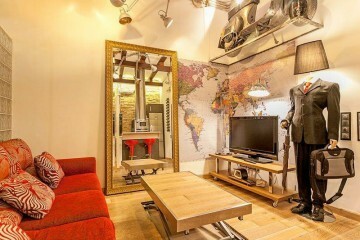 One of them can be turned into an office if necessary. 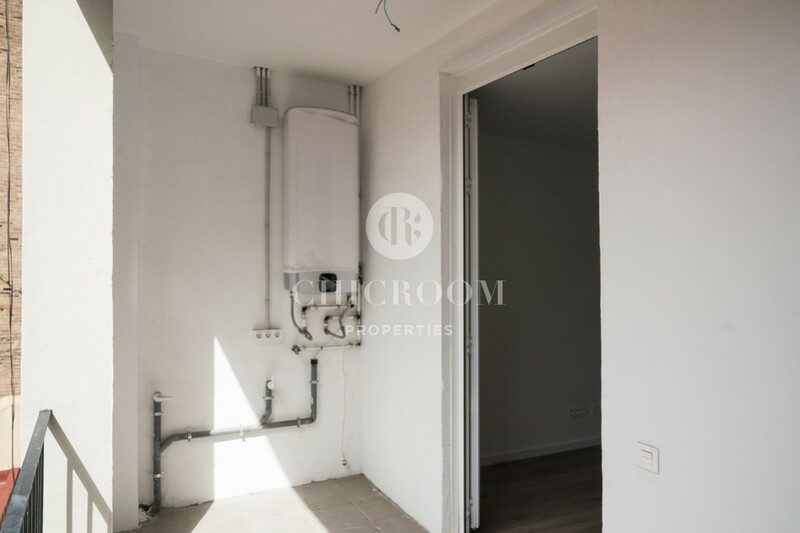 There is a second bathroom for more convenience. 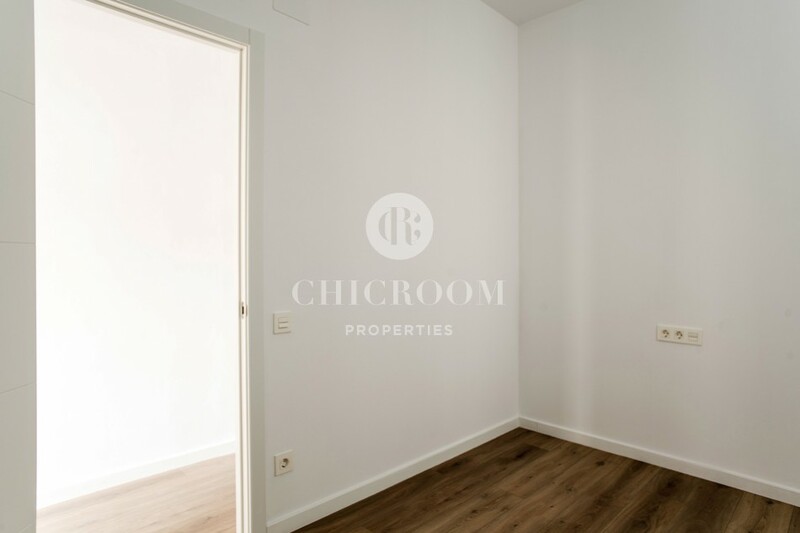 Located close to city centre this apartment for rent will guarantee you an easy and quick connection with public transport to the rest of the city. 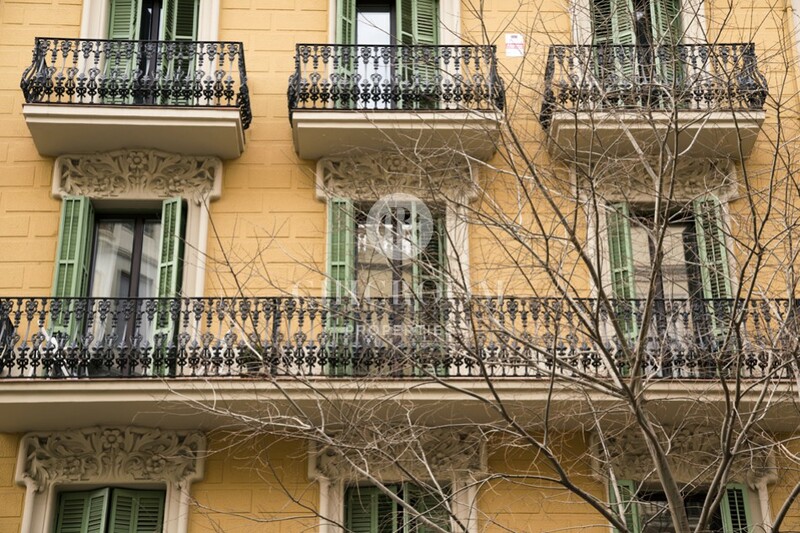 It is just a few minutes away from Plaza Universidad, where you will find a metro station, buses and taxi stops. 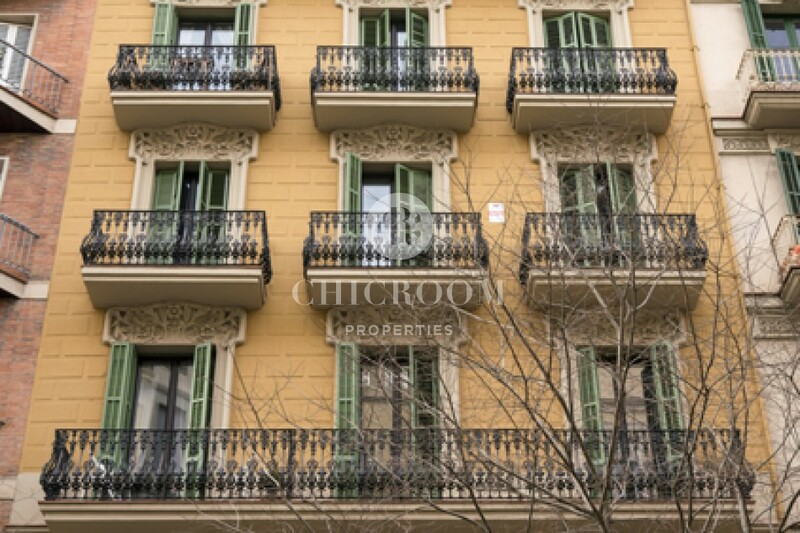 It is also in the vicinity of numerous local and foreign restaurants, bars, grocery shops and any other business. 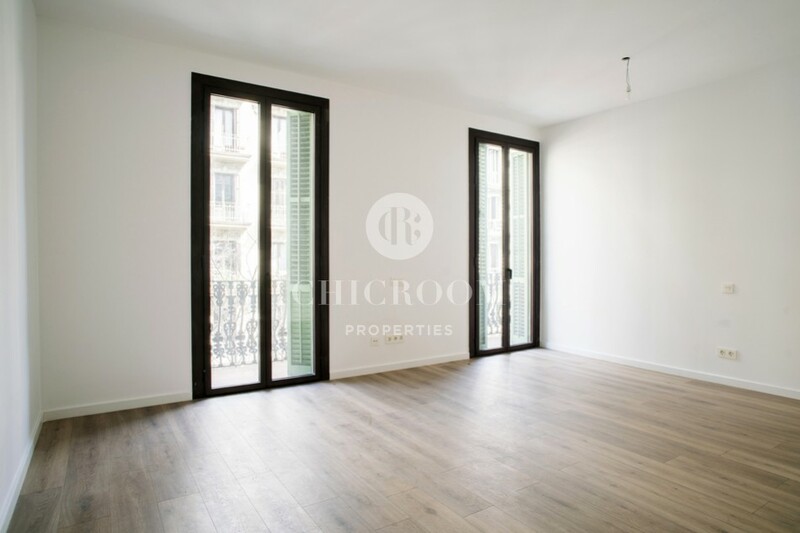 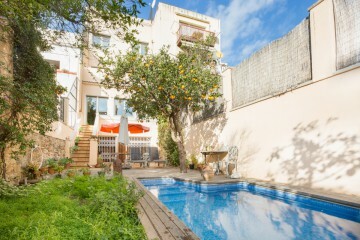 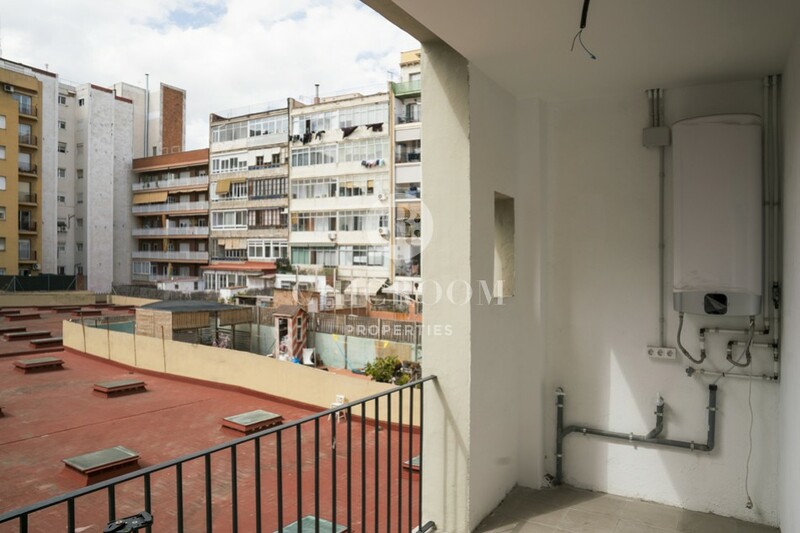 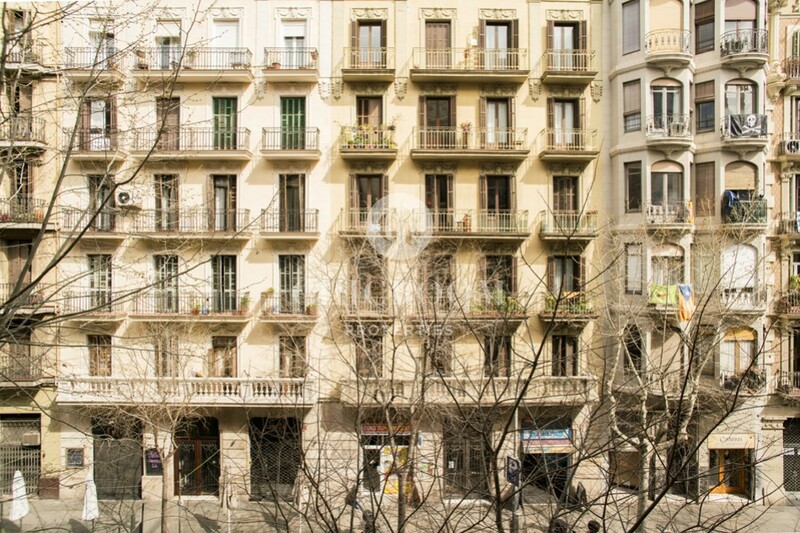 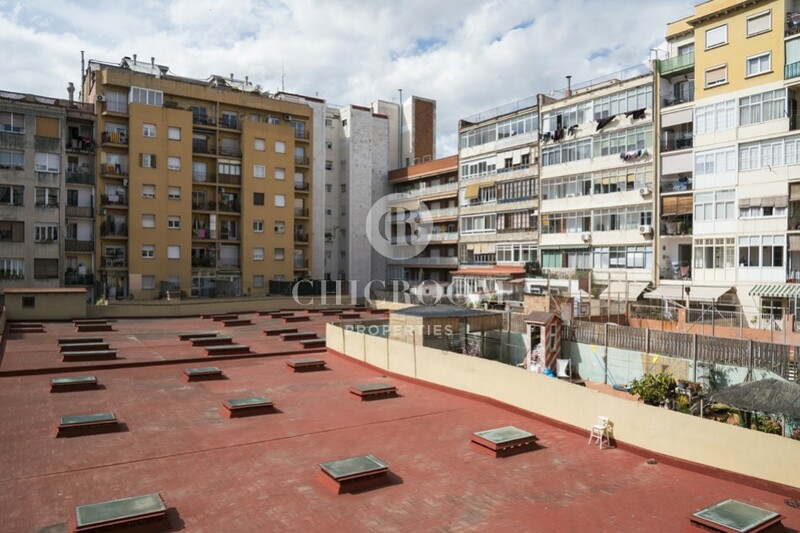 This unique three bedroom apartment to rent unfurnished in Eixample is waiting for you to move in and create your own future in it. 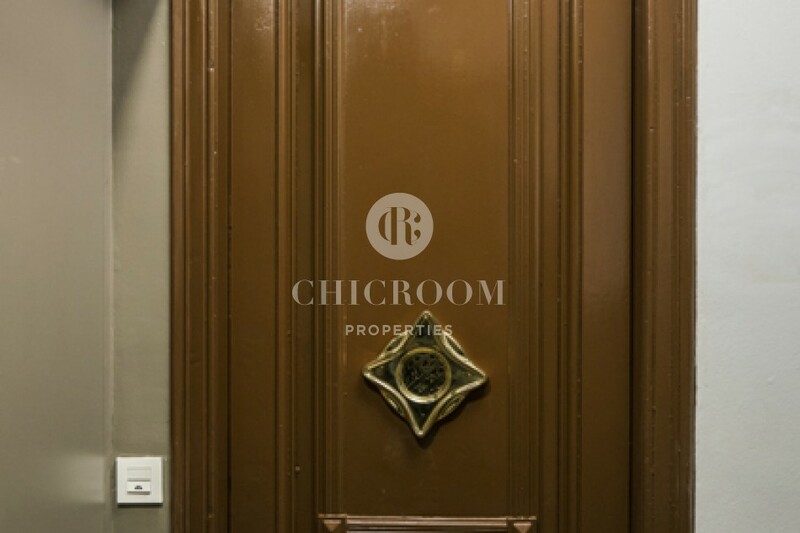 Let us help you create your perfect place to live.